It’s the week leading up to Easter which means it’s time for our annual creative egg hunt! Whether you celebrate the Easter holidays or not, this creative challenge is a fun one for everyone to participate in. Any eggs can be your inspiration, no matter if they are made of chocolate or fresh from the farm. We just love seeing all the fun and innovative ways you hide and get creative with eggs in your images. 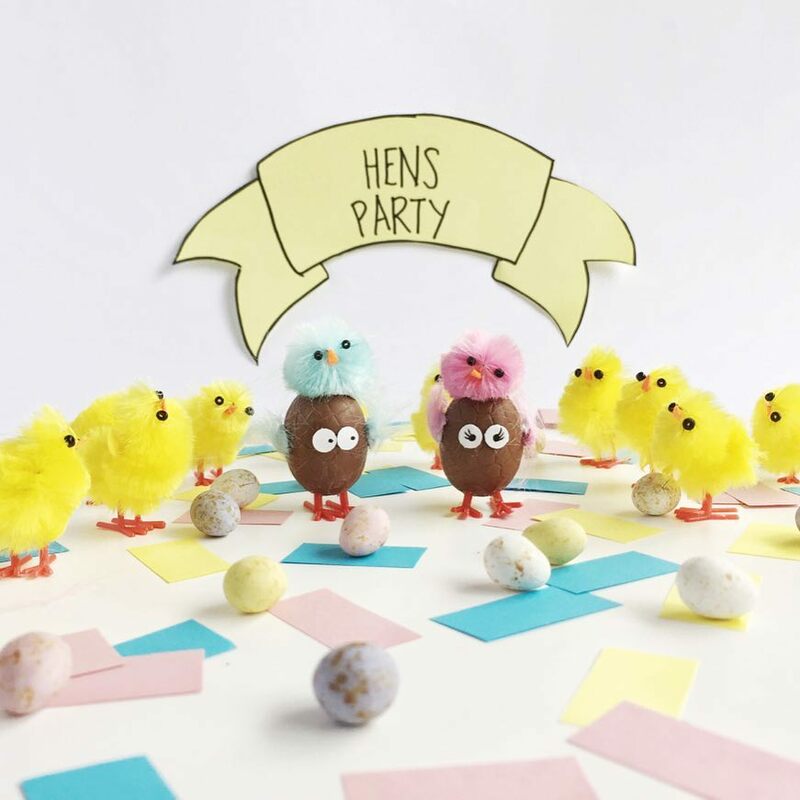 If you are looking for some inspiration for this week why not have a look at our previous blog post Easter Inspiration: We are Going on an Egg Hunt! 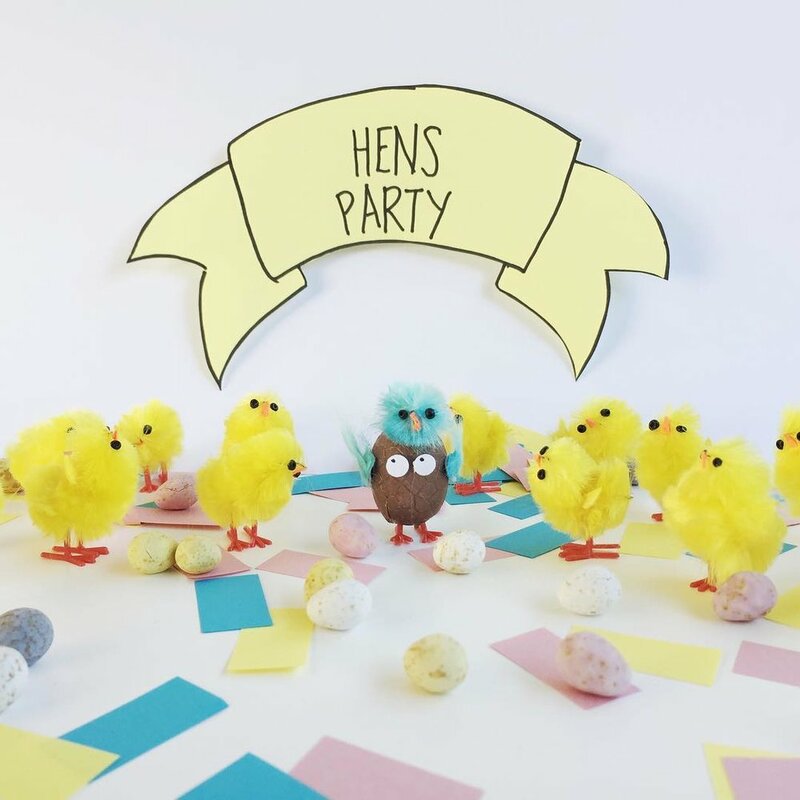 Our first egg hunt in 2017 sparked a fabulous and fun photo series starring ‘Eggward’ from Chantelle Marsh that we’ve enjoyed watching her build on each year when Easter rolls around. This series not only has some wonderfully creative images but the captions are also riddled with clever egg related puns making them wonderfully entertaining. We first met Eggward two years ago when he was masquerading as an acorn. Since then we have watched him find new and inventive ways to camouflage and even meet his soul mate. We love a good creative series and this one ticked all the boxes - entertaining narrative, creative concepts and funny captions all rolled into one. In-fact Chantelle’s introduction of Eggward was so fun and innovative it inspired us to make our Easter egg hunt an annual event just so we could see what he would get up to next. If you are new to our community and haven’t met Eggward yet here is his story so far - We have included Chantelle’s images (via @minimarshmallows_mum on Instagram) along with her original captions below. Eggward is a true master of disguises, although some of the scenes he tries to camouflage into put him into some tricky situations. Last year Eggward went looking for love although his attempt to infiltrate a hens night party was thwarted when he realized his attempt to blend in had caused him to stand out! However he discovered he wasn’t the only gatecrasher at the event and when he laid eyes on Megg it was love at first sight. Megg and Eggward are so sweet together, will we see a new addition in their family this Easter? I guess we will have to wait and see! If you love getting creative and a good egg pun or two then we would love to see you join in this week’s ‘Egg Hunt 2019’ challenge. See our challenge page for all the details on how to participate.